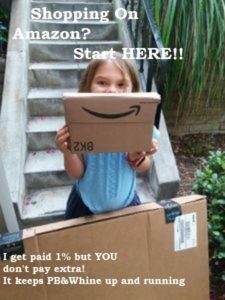 You are here: Home / Review / Family Travel Giveaway! Family travel is a great way to make memories and encourage kids to have a love for adventure. To make family trips successful, it’s important to know what to bring! These family travel essentials are helpful for problem-solving, keeping kids happy and fed, and entertaining kids on the road. 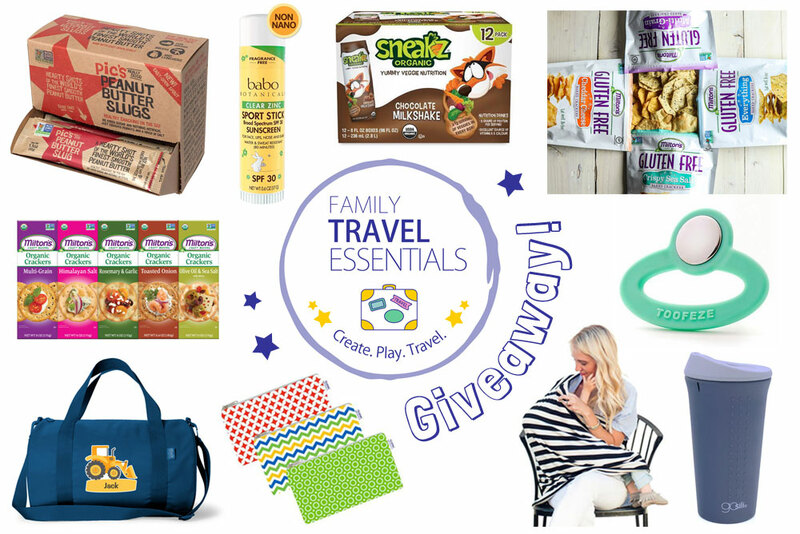 We are excited to offer you the chance to WIN these great family travel essentials! Check out the loot for this wonderful giveaway!!! Happy to RT this to spread the word Connie.